Say hello to the RCExplorer Bicopter! Tired of your locked in copter that obeys your every wish? Then, boy, do I have something for you! This is the RCExplorer Bicopter. 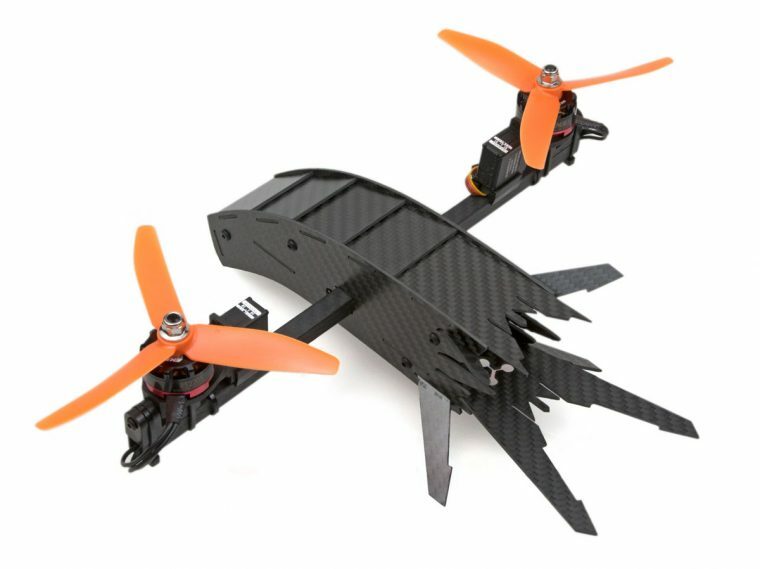 A carbon fiber monster that you have to fly the way it wants to fly. Are you ready for the challange? Read more about this badass looking crazy contraption here. 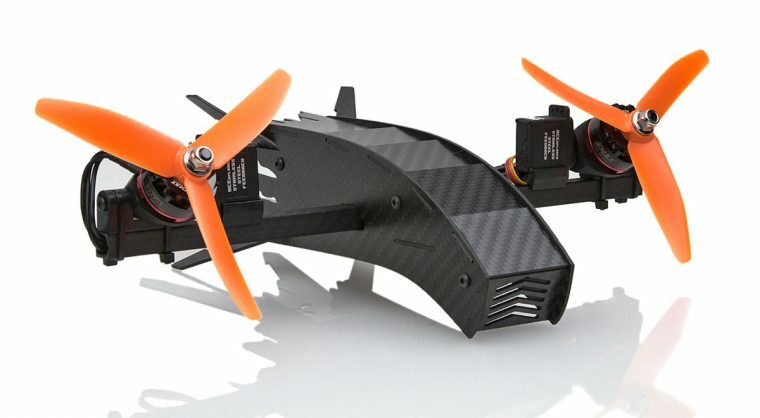 Will Beast be sold thru flitetest in the USA ? Can I get one sent to me in the USA?